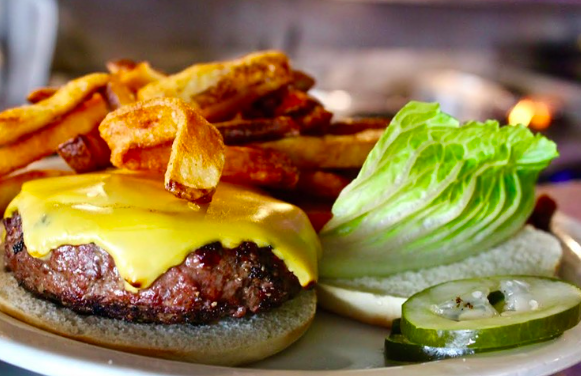 Although Miami is filled with great American fare, there are a few spots whose burgers shine brighter than all others. 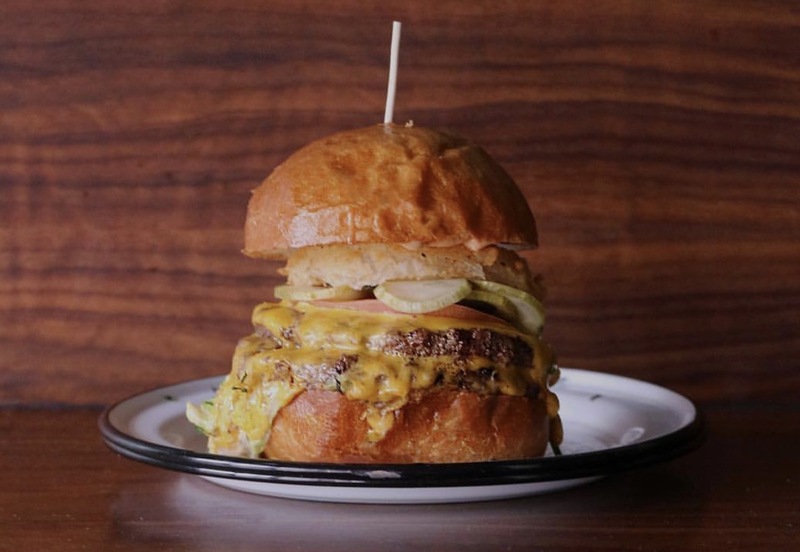 Below are the 5 best burgers in Miami (in no particular order)! 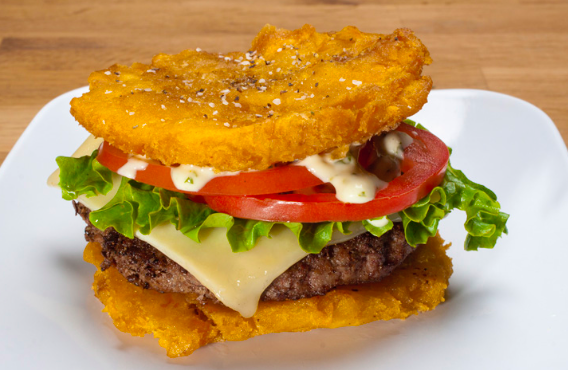 The Toston Burger, 2 fried plantains as the “buns”, topped with jack cheese, lettuce, tomato, and homemade cilantro sauce, has become a staple in Miami by blending the hispanic culture of South Florida and its American roots. 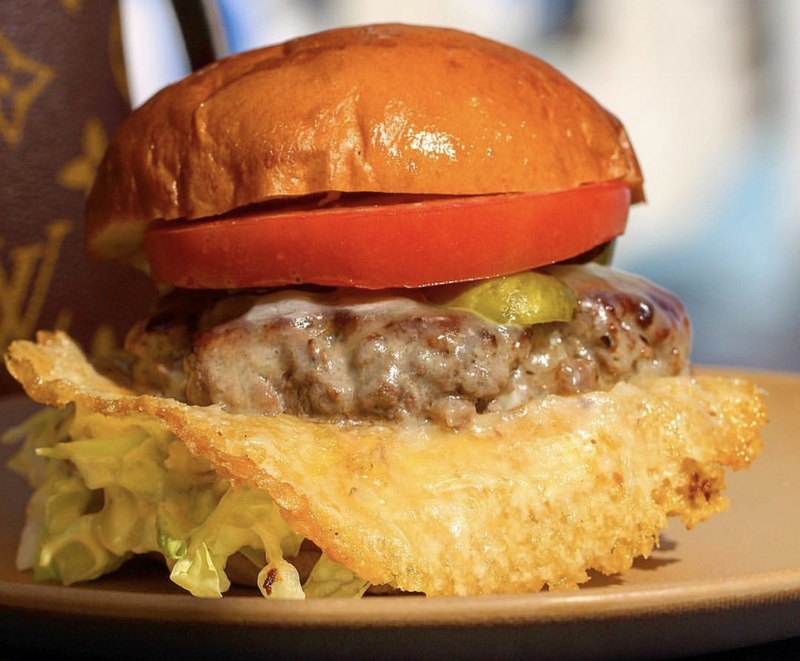 Although you can’t go wrong with any other burger on the menu, the Toston Burger is a front-runner for its creativity. Disclaimer: this burger is NOT for the faint hearted. 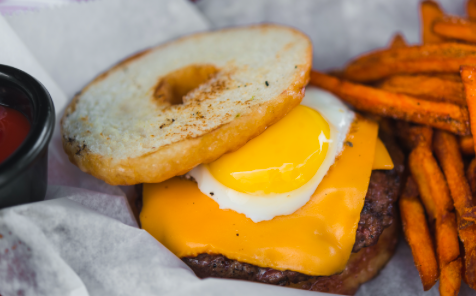 The Childhood Dream is served w/ a 7oz burger, American cheese, and candied bacon sandwiched between two glazed donuts. While most people are on the fence about this burger, I highly recommend giving it a chance because it is INSANELY good. If you’re a fan of sweet and salty, this is right up your alley.